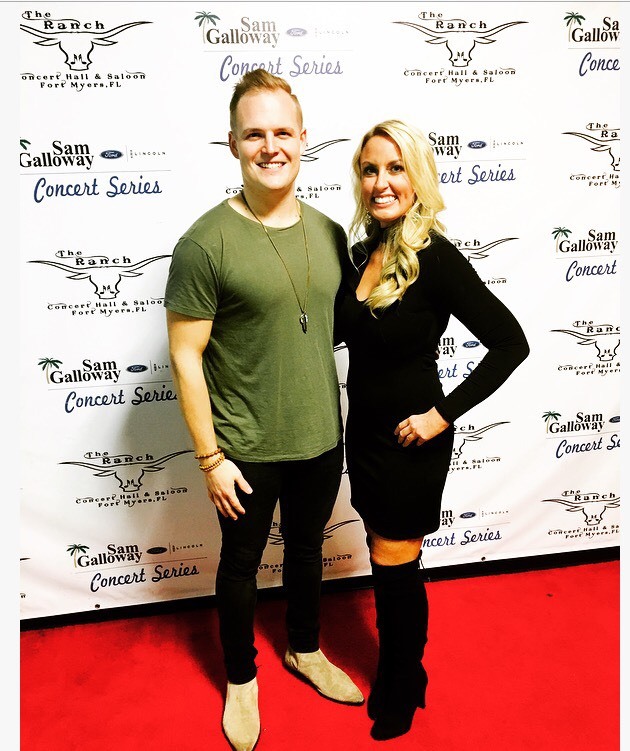 Dr. Sarah Russo catches up with Country Singer Spencer Crandall on the Red Carpet! 1on1 With Dr. Sarah Presents Spencer Crandall from Beautiful Module Productions on Vimeo. upcoming stars Spencer Crandall. Spencer was in town opening for 2017’s one to watch Chris Lane. I was so impressed not just with Spencer’s voice, but how amazing he did during our interview! Check out what we had to say about touring and his plans for the upcoming year! Check out www.drsarahrusso.com for more articles like this.